Join us for afternoons of all weather woodland fun, engaging with our environment through activities, crafts, games and adventure! 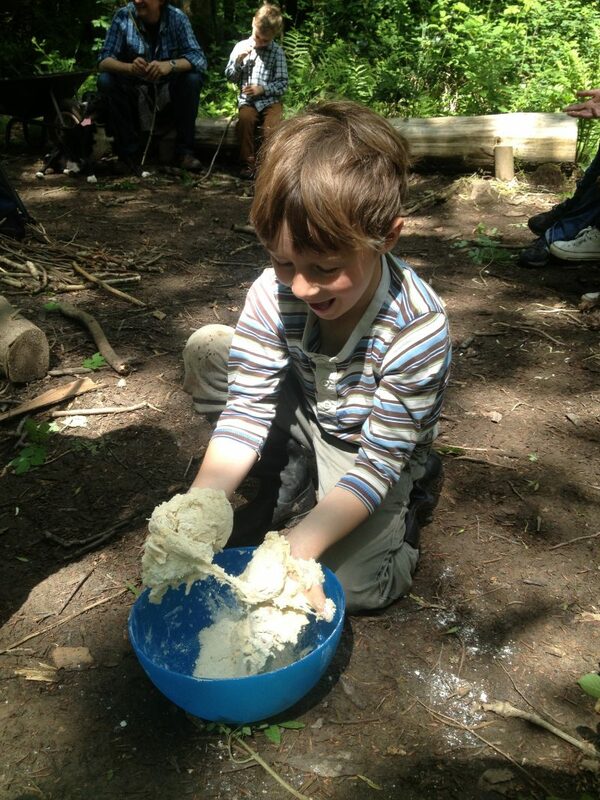 We have weekly Forest School sessions in Bristol, these run every day during term time. Ideal group size is 10-12 but can be up to a maximum of 16. Minimum group size 8. Children need to be dropped at the woods. Usually one parent volunteer a week is required and parents are also welcome to attend any of the sessions. Cost: £9.00 per child per session. Booking essential. 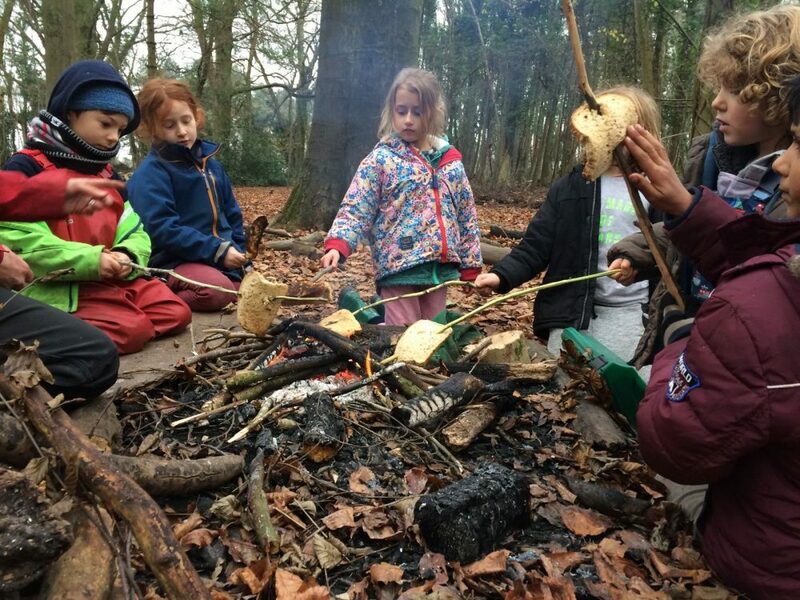 Activities such as Cooking on campfires, den building, mud play, nature trails, seasonal art and crafts, using woodwork tools and tree climbing aswell as storytelling, games and poems are used according to the age and stage of the children. 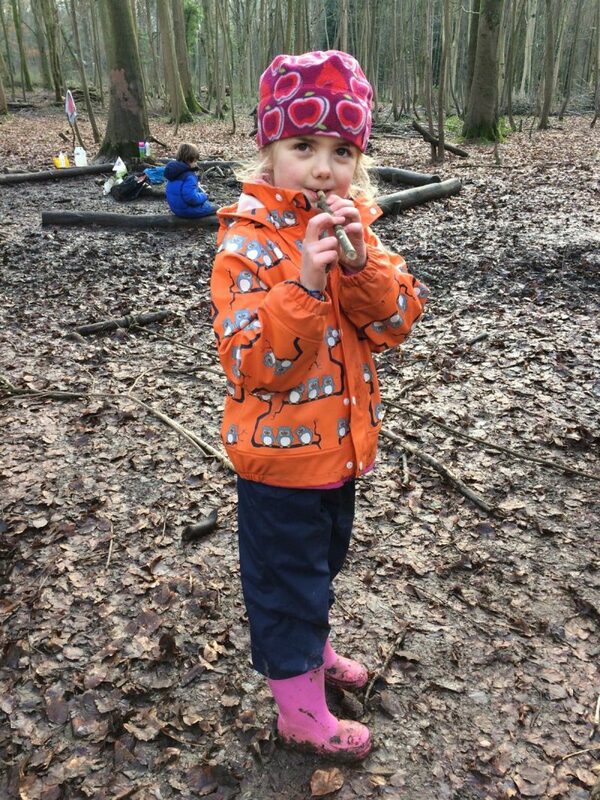 Forest School sessions begin with small manageable activities which allow the children to explore the space. As they build in confidence the tasks become more challenging. Most importantly children are encouraged to make their own choices about activities and engage in free play which may come directly from the activities or from themselves. Encourage curiosity and respect for the natural world which can be carried through their life and passed to others. Allow children to play in a safe but wild environment and build on their skills week by week. Enhance co-operation between groups and individuals through working together in a variety of group situations.